As we begin the New Year, there are 22 condos for sale at Allure Las Vegas ranging in price from a low of $188k to a high of $ 509k. Last year, there were 24 condos sold at Allure. These sales included one penthouse that sold for $1,679,200. If we extract that sale from the mix, the rest of the condos that sold at Allure were priced from $155k-$370k. In analyzing these statistics, it is clear that Allure has some of the lowest prices per square foot of any high rise condo tower in Las Vegas. Years ago, the ALLURE HOA Board opted to change the minimum rental time for owners from 6 months to one year. This lack of flexibility in rental time frame could be a contributing factory to the sluggish sales velocity that the tower experiences. That plus the North end of the Strip location. This month, The Red Dragon, which sits adjacent to Allure laid off all casino workers. They are keeping the hotel open, but all gaming has been closed. Investors looking for a long term buy and hold can acquire a unit at Allure at a price er square foot that is well below current duplication levels. 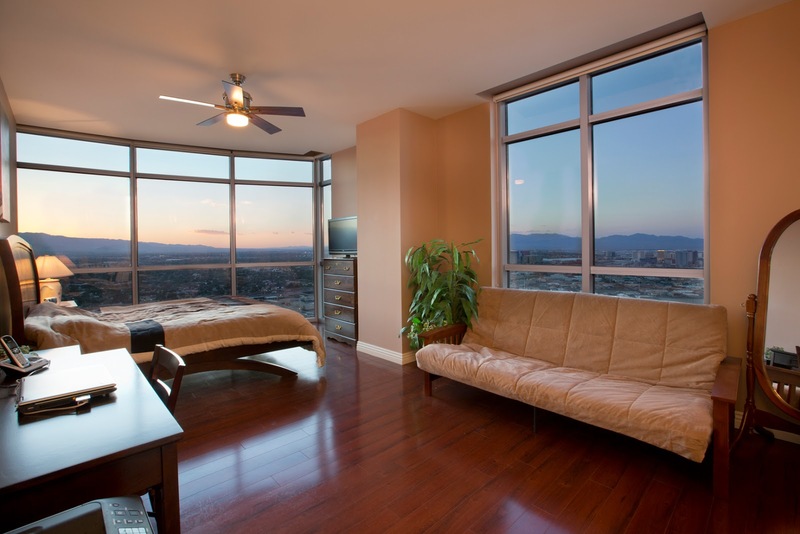 If you are looking to sell your Allure Las Vegas condo, feel free to reach out to us. Our widespread internet marketing will serve your interests well.